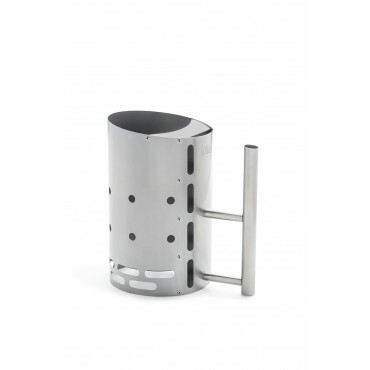 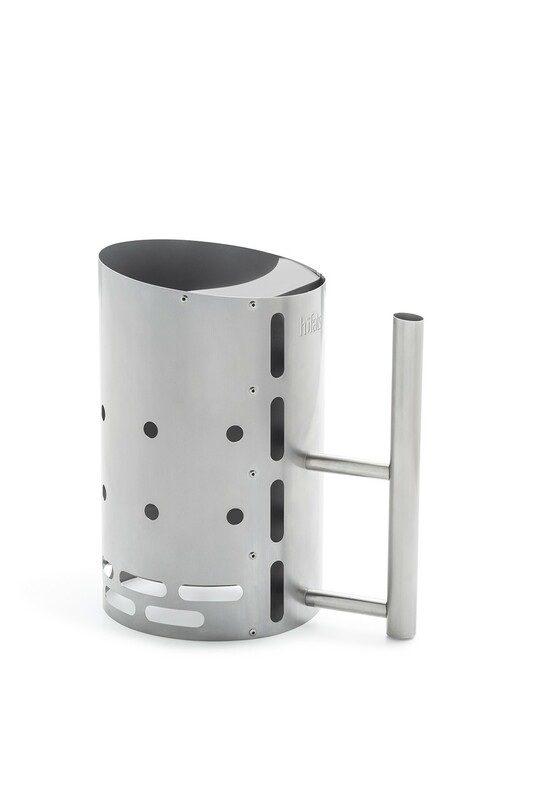 höfats chimney provides maximum safety (grip is not hot, sparkless extraction of the fireplace), 2.5 kg capacity and in the form with brushed stainless steel it not only looks chic but also lasts long. 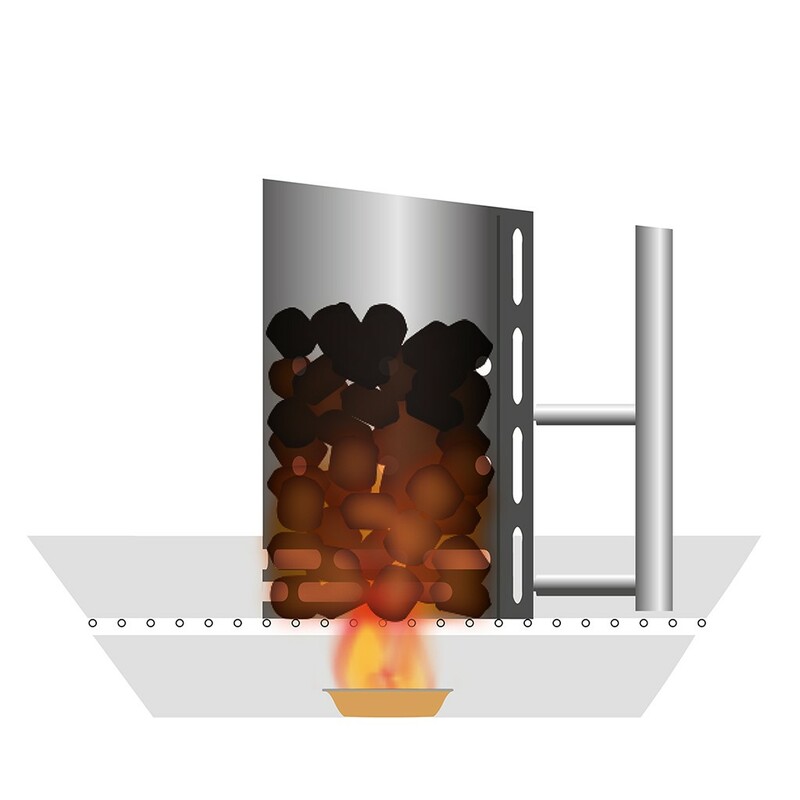 Due to the chimney effect of a chimney, heat the briquettes completely in about 10 minutes. 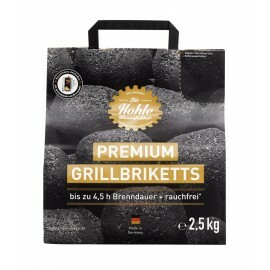 With the brikettes of the coalmanage also smoke free! 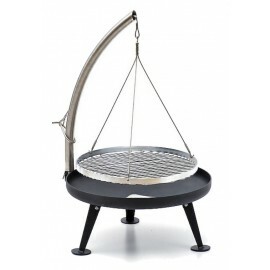 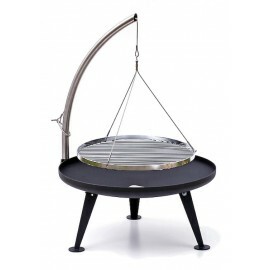 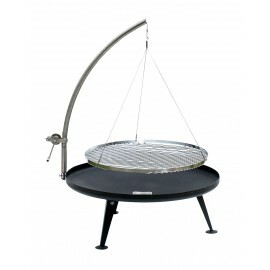 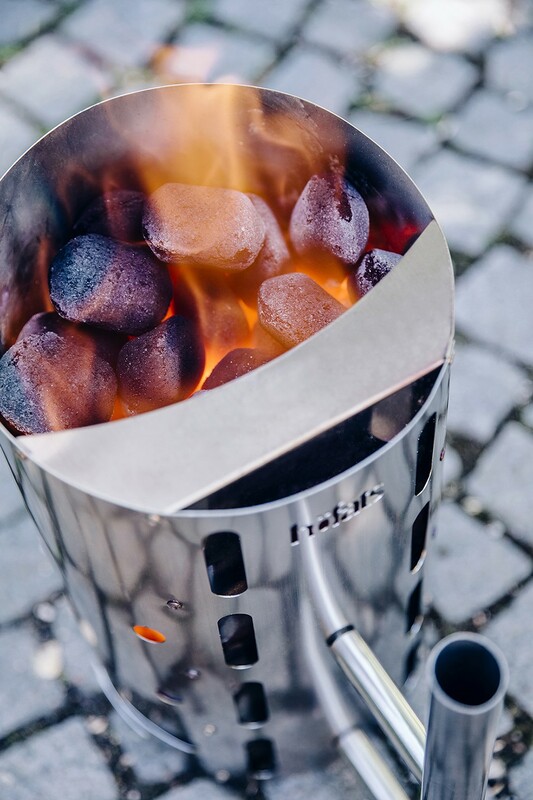 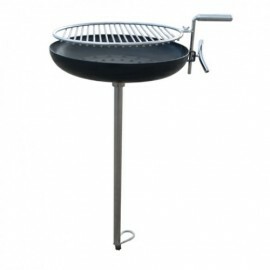 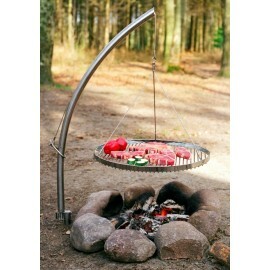 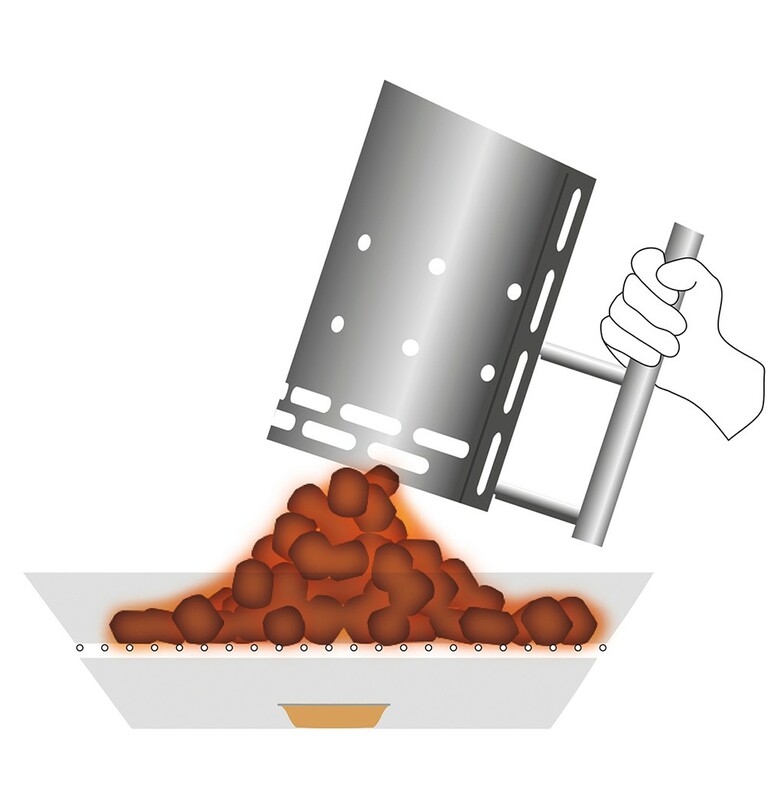 höfats BBQ Starter can be used like a classic ignition chimney, but also according to the "Höfats" ignition principle. 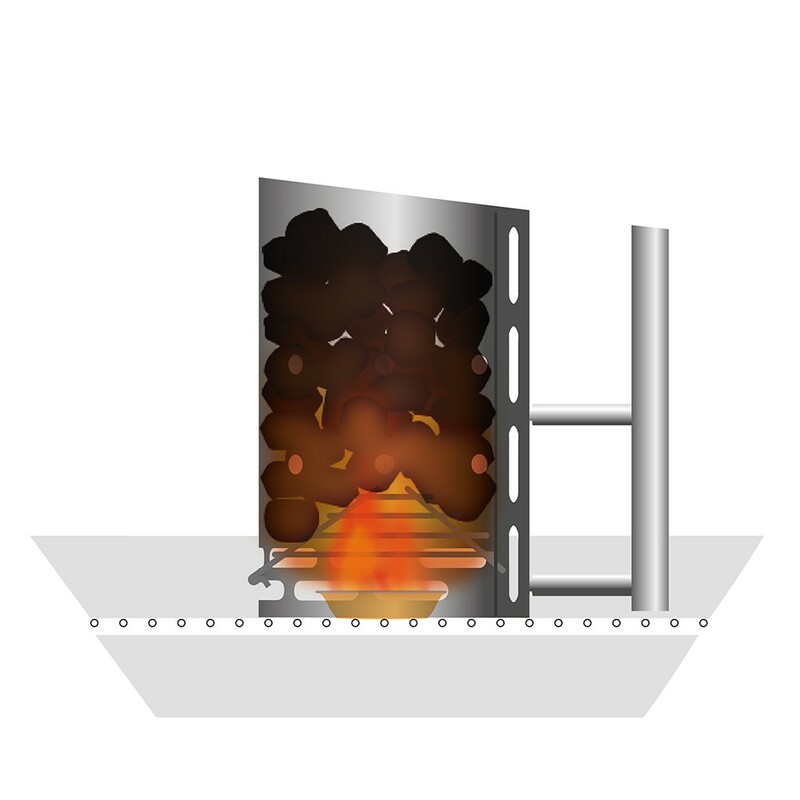 In the case of the "Höfats" ignition principle, the igniting chimney does not have to be turned over, but simply pulled upwards. 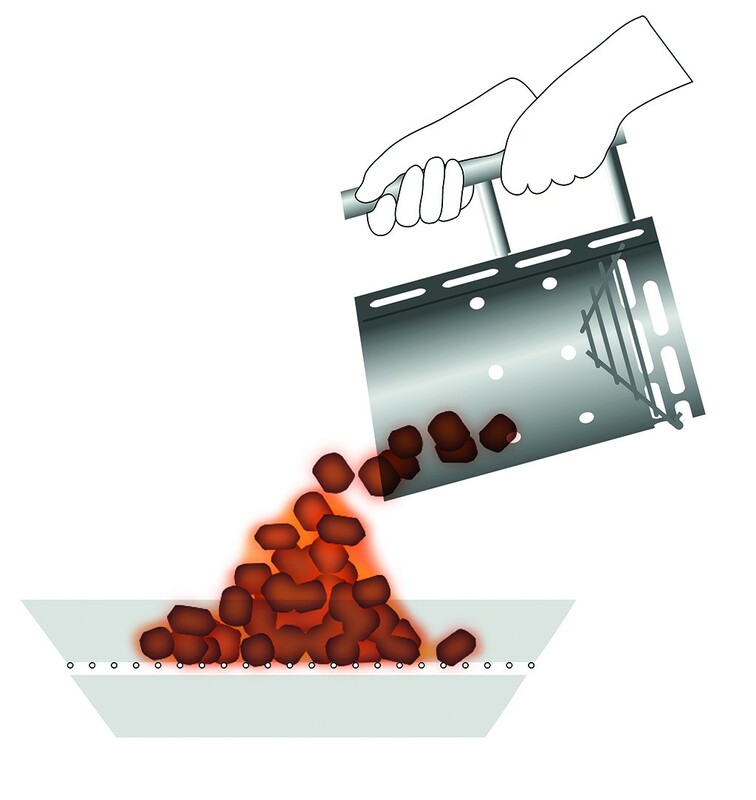 No sparks or ashes are generated. 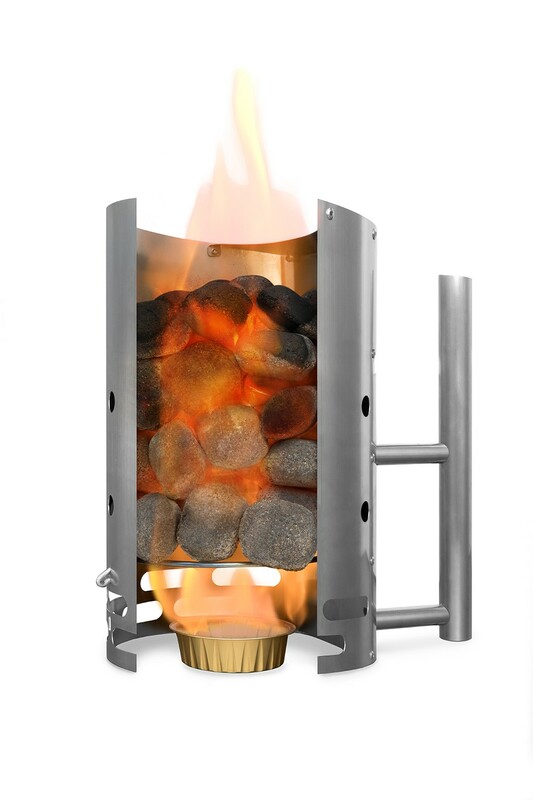 This makes the höfats ignition system far safer and more comfortable compared to conventional ignition chimneys.